This month’s Photography auctions in New York saw a fairly even performance across the board. Sotheby’s offered the collection of Leland Hirsch, Christie’s sold Yamakawa Collection of 20th Century Photographs, and Phillips offered the collection of Dr. Saul Unter. Both Sotheby’s and Christie’s achieved approximately the same sales total at $5.1 million, while Phillips earned $4.9 million (all prices including buyer’s premium). The highest earning lot of the sales was A box of ten photographs by Diane Arbus, which sold at Christie’s for $792,500. 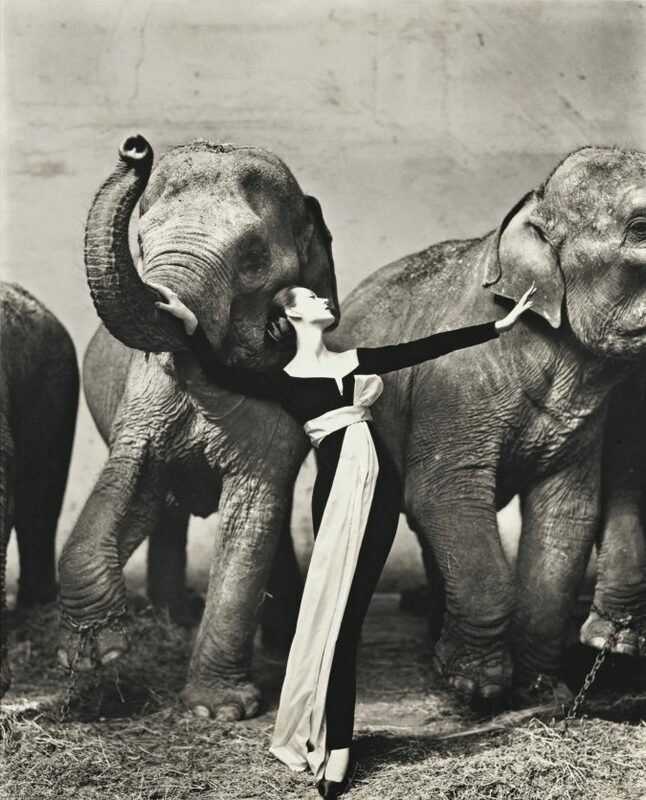 Other notable sales include Peter Beard’s Heart Attack City, which sold at Phillips for $603,000, and Richard Avedon’s Dovima with Elephants, 1955, which sold for $456,550 at Christie’s. While the results were consistent, there were not any photographs that broke the $1 million mark. The record lot for 2017 was Man Ray’s Noire et Blanche, 1926, which sold for $2.7 million at Christie’s. This sale took place in the later part of 2017, so bidders may just see a photograph break the million mark in the sales later this year. For a point of reference, the most expensive photograph ever sold at auction is Rhein II 1999 by Andreas Gursky, which reached a record $4.3 million at Christie’s New York in 2011, exceeding its high estimate by nearly $1 million. It is important to notice that Gursky’s work achieved this record price when it was sold in a Post-War and Contemporary Evening sale, not a Photography specific sale. This raises an important question about the context in which photographs are sold, and the psychology behind auctions. In the context of an evening sale, a bidder might think that the relatively inexpensive photograph was a “steal” and would be more likely to bid higher at auction. However, in a Photography sale, the estimated value of Gursky’s photograph would seem astronomical in comparison to the other photographs. This could cause bidders to question the value of the work and to exercise caution in their bidding. Compared to other auction markets, photography seems like a mystery to many. The reproducibility of the medium translates into lower prices at auction, which means that it is less studied and less understood than other higher earning markets. Not to mention that photography was only accepted into the “fine art cannon” relatively recently. Despite these reservations, the photography market has shown rapid growth in the last few years. According to ArtTactic’s 2017 Photography Market Report, sales of photography at auction rose by 54% from 2016 to 2017. How does one go about understanding such a rapidly expanding but little understood market? 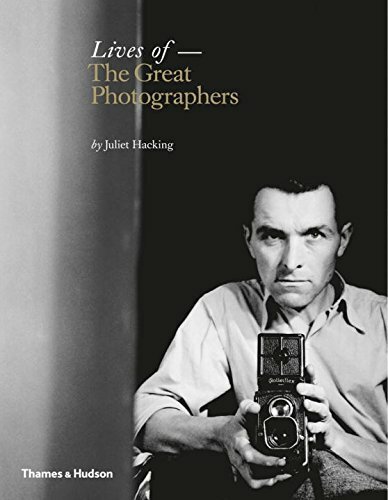 Lives of the Great Photographers (2015) by Juliet Hacking. Image courtesy of Thames & Hudson. 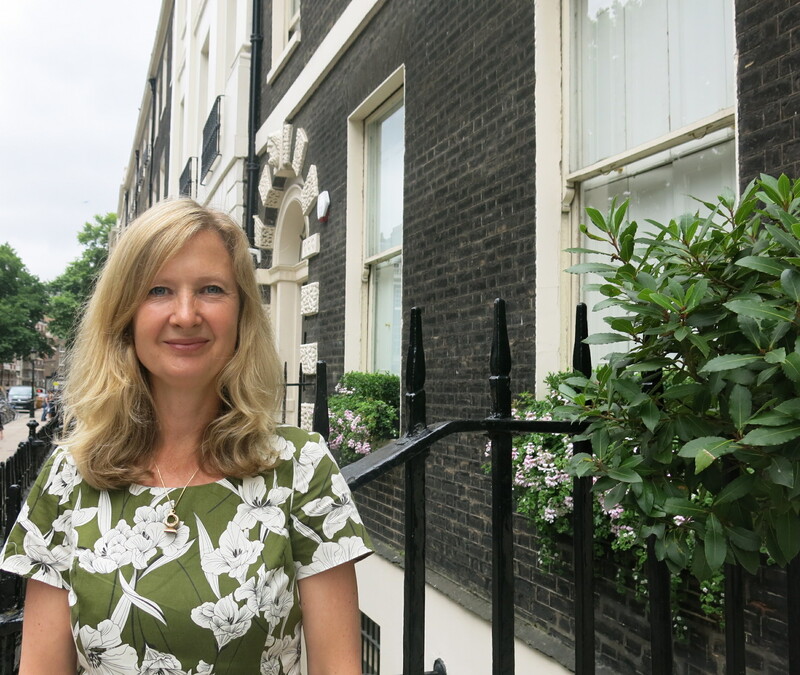 Dr. Juliet Hacking, currently the instructor of Photographic Studies at Sotheby’s Institute of Art, London, and author of Lives of the Great Photographers (2015), remembers that during her MA and PhD studies at the Courtauld Institute, there were very few books on photography in the Institute’s library, and no photography specialists on the faculty. Despite the relative academic inaccessibility of photography at the time, Hacking found a way to apply the expertise of her tutors in 19th century culture and society to the study of photography. **Erratum: A previously published version of this article included an error stating that the photograph The Hand of Miles Davis (B), New York, 1986 by Irving Penn sold at Christie’s in 2017 for $2.3 million. The actual price was $199,500 (including buyer’s premium). To read more about the market for photography, read ArtTactic’s reports for the 1st and 2nd half of 2017.